In addition to being a family chiropractor, Dr. Carolin Kohler-Damron is the mother of two children, both born at home in the water. She has embraced co-sleeping, attachment parenting, extended breastfeeding, cloth diapering, an organic lifestyle, Waldorf education and homeopathy when parenting her children. 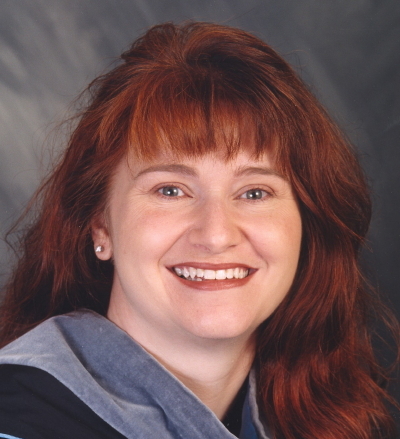 As a chiropractor, Dr. Carolin specializes in pregnancy, postpartum, pediatric and family care. She is certified in the Webster In-Utero Constraint Removal Technique, and proficient in the Bagnell Breech turning technique. Dr. Carolin utilizes Full Spine, Thompson Drop, Activator and SOT adjusting techniques, allowing her to tailor her care to each person's specific needs. Family and individual care plans available. Dr. Carolin Kohler-Damron is an active member of the International Chiropractic Pediatric Association, the New Hampshire State Chiropractic Association, her local La Leche League and has served as both a Leader and Regional Mentor for the local Holistic Moms Network chapter. She also serves as a Trustee for the Aurum Foundation.